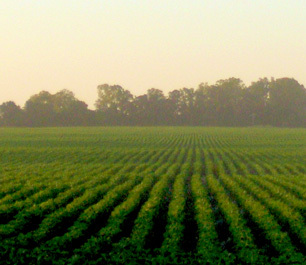 DBCP can arrive in water through runoff from soybean fields. Some people who drink water containing 1,2-dibromo-3-chloropropane in excess of the MCL over many years could experience reproductive difficulties, and may have an increased risk of getting cancer. The EPA recommends granular activated carbon (GAC) and packed tower aeration (an air stripping method) for the treatment of DBCP. According to Lenntech, activated carbon has a “high probability” of adsorbing DBCP.